Part of The Soap Deli Natural Soaps Collection. 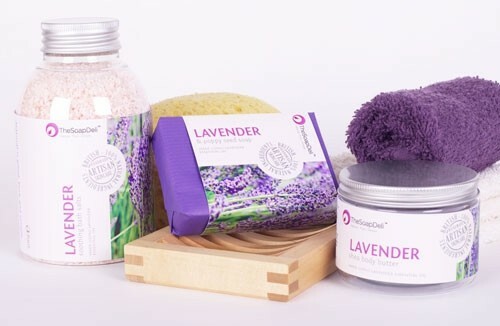 Lavender has great antiseptic and antifungal properties and is often used to treat acne, wrinkles and psorasis. 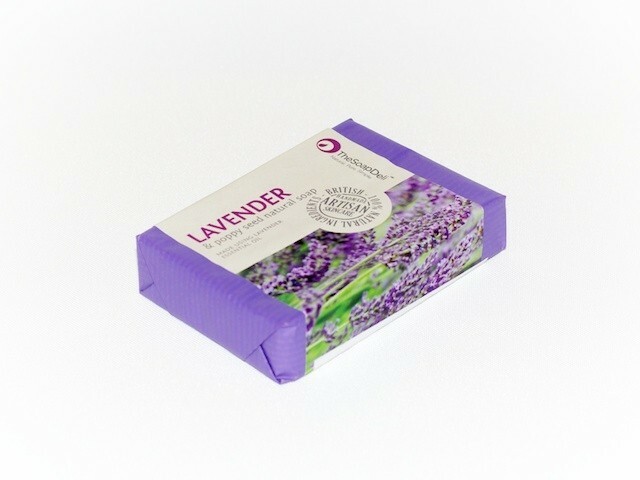 French in origin but typically a british scent that is not out of place in any bathroom. 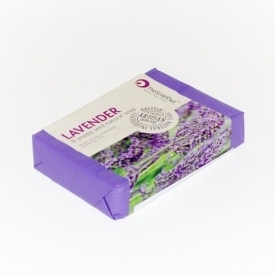 The Soap Deli soaps are made of pure plant oils which will pamper and moisturise naturally. Your skin will be enveloped in nourishing, healthy ingredients that release a scent that is absolutely mesmerising.